Just include an extra “.dwt” ‘pre-extension’ in the filename – i.e. filename.dwt.html. Why would I want to do this? Because I use Dreamweaver to build email templates for use in SmartFocus. 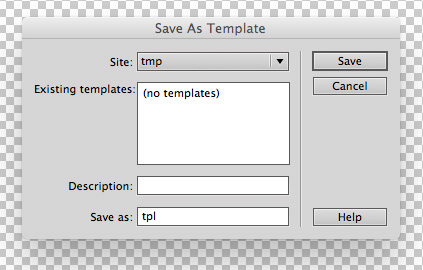 They have a very handy WYSIWYG editor that recognises Dreamweaver Template Zones in uploaded HTML email templates. And that’s a very nice feature to have.